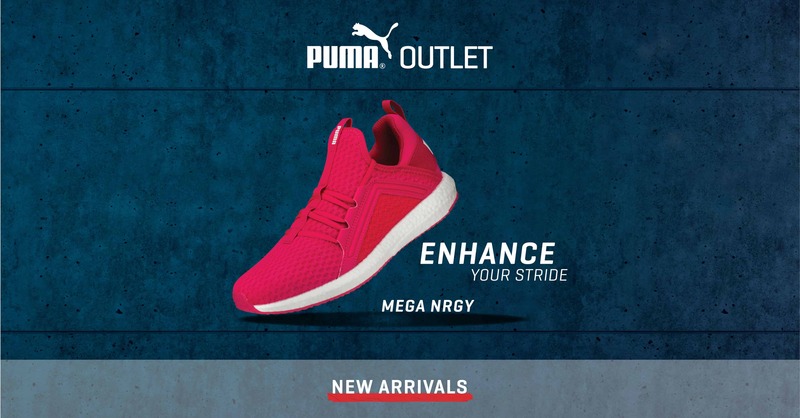 The Mega NRGY is the perfect combination of style and performance. This silhouette offers a premium cushioned feel, while still being highly responsive and gives you back the energy you put into your workout! 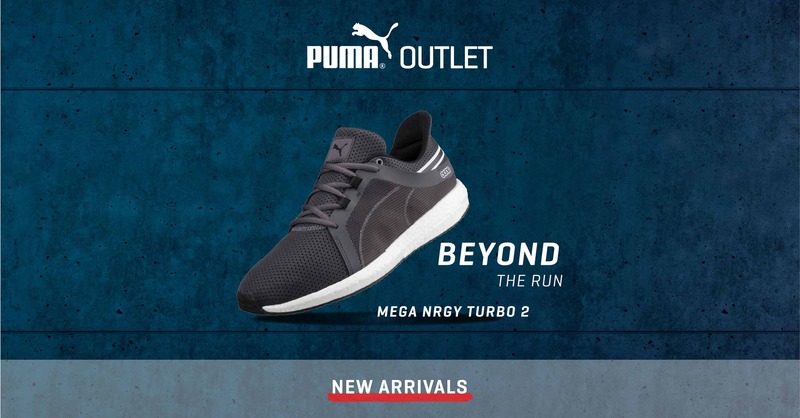 The Mega NRGY Turbo is built to perform with a stylish edge infused with PUMA NRGY Foam technology.